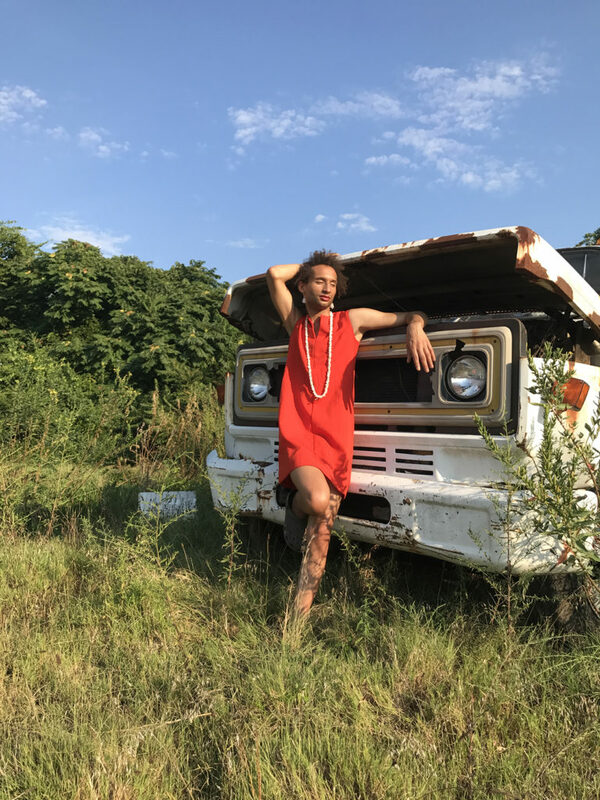 Rose Petal Refuge: Mental Wellness Workshops for Queer & Trans* People of Color will include three Soulscape installations in Harlem community parks and greenspaces. The Soulscapes will act as spaces of sanctuary for queer and trans* people of color, upholding spirit, self-love and emotional wellness. A series of healing and mental wellness workshops will take place inside each installation, and incorporate sensory experiences using herbs, aromatherapy, taste, and guided meditation. In addition, each Soulscape will feature pairings of bleach paintings–serving as subtle delineations of space for collective engagement and action–along with custom-made music to set the intimacy of each workshop.